Triangle Fastener Corporation expands their line of BLAZER Drill Screws with new sizes designed to attach metal panels over rigid insulation. 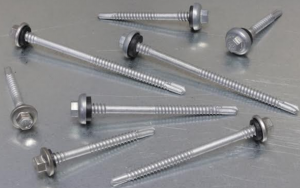 These unique screws have two different threads with a gap in between that eliminates jacking of the panel during installation. For more information, visit www.trianglefastener.com. 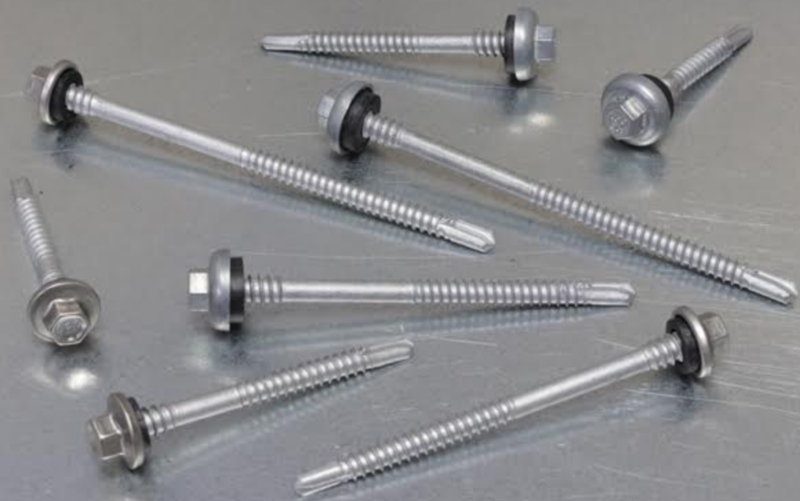 Filed Under: Latest Products, Products Tagged With: BLAZER Drill Screws, fasteners, installation, insulation, metal panels, screws, Triangle Fastener Corp.